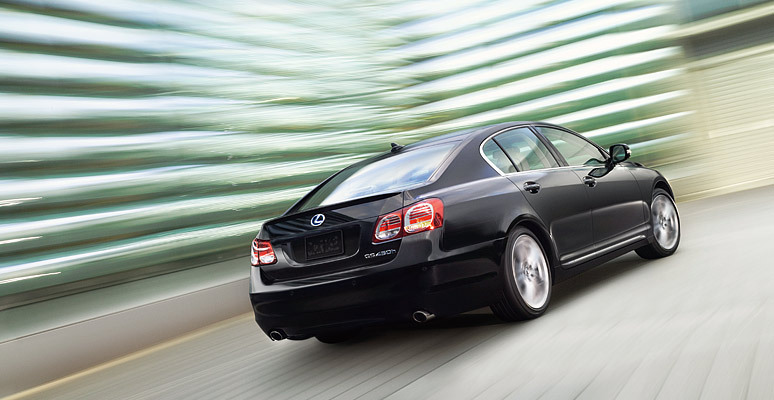 The Lexus GS Hybrid 2011 ranks no 1 in hybrid cars and ranks in top 5 among luxury large cars. 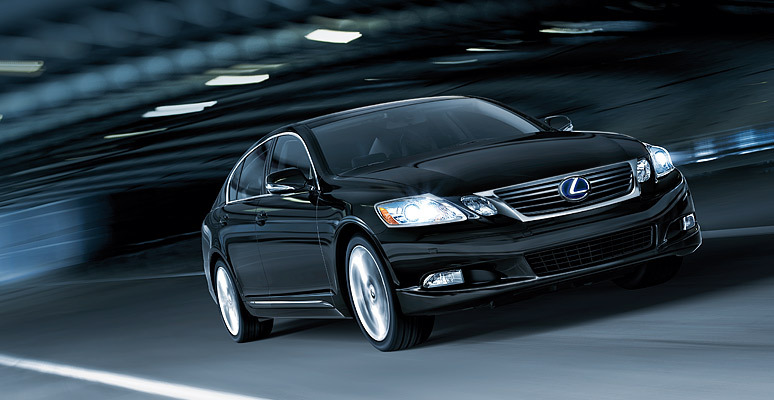 Our ranking is based analysis of different published reviews and the test drive data of Lexus GS Hybrid. Lexus GS 450h is a no compromise hybrid, and it is well said by Lexus. 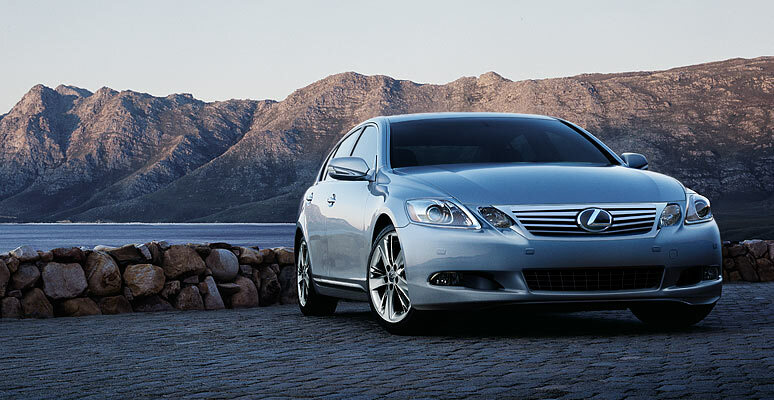 It offers extreme power of V8 with the fuel economy of V6 and the luxury interior that Lexus is famous for. It is the best handler, which gives you sporty ride. The Lexus GSH 2011 comes early in 2010. There is a common perception about Hybrid cars that these are oddly shaped, low performance cars, but with a great fuel economy. However, the Lexus GSH 11 has changed the thinking. Lexus has made good repute in Hybrid cars and is considered to be the combination of luxury and design. Lexus GSH is among the most fuel efficient cars in its class with powerful performance. The GSH offers performance that competes with luxury sports sedans, an attractive interior, stylish designing and extra ordinary safety ratings. Still it cannot match with high performing cars on winding road. Reviewers are not happy with Lexus GSH steering and it also unsuitable for taller drivers. It is often noticed that the line of Lexus GS cars is unsuitable for people over six feet tall. 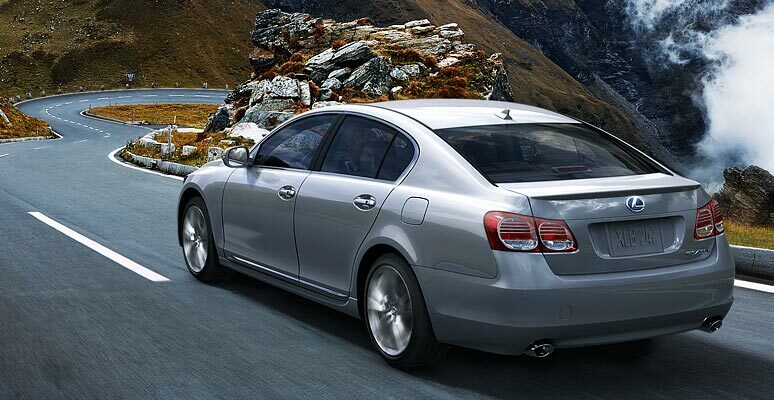 You can consider Infiniti M if you are above six feet. However, the design and interior are perfect for most of the people. You cannot compare any other car with Lexus GS Hybrid in a fuel economy. The steering is not good, but in comparison with 2010 model now there is nothing much to complain about. Lexus GSH surprisingly is a sharp performer. Most of the buyers think that the performance is not good and it is a hybrid car to focusing on fuel economy. Surprisingly, it is the best performing car that competes with V8s. The results show 22 mpg in city and 25 mpg on highway fuel economy. In 2011 model, it comes with the same engine, but the horsepower is reduced to 292 from 340. It is still competent to match with other luxury cars, but reduce in power is not appreciated by many reviewers. We need to wait for the 2011 test drive and reviewers analysis in detail to see the actual performance. Lexus GS Hybrid engine is a powerful gasoline that uses advanced valve train and injection technology for extra performance. The Lexus GSH engine intake and exhaust valve timing is regularly adjusted to give sheer power and efficiency. The steering is improved significantly in a new model with rear wheel power. The Lexus GSH offer aggressive performance brakes, Variable Gear-Ratio Steering, Adaptive variable Suspension, and Lexus Super Ultra Low Emission system. Regenerative Braking system helps to recharge car batteries. Dual exhaust enhances the cars feel and performance. The Lexus GS Hybrid offers the best interior at this price point. The cabin is luxurious and loaded with many high tech gadgets. The electronic system is easy to use and not complicated like BMW iDrive or Mercedes COMAND system. Lexus GSH offers single user interface that controls all climate and entertainment functions. 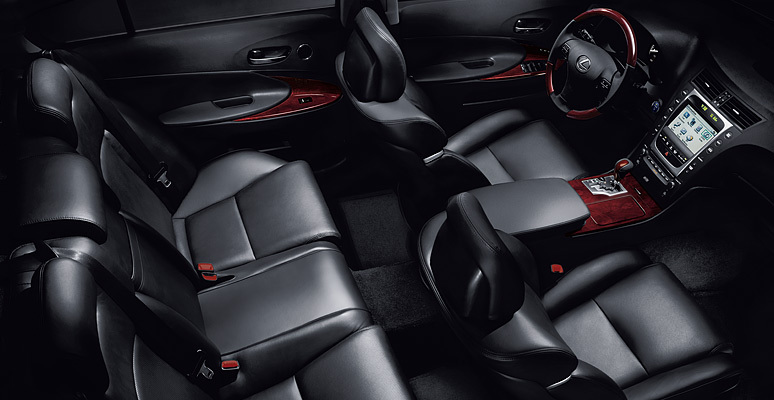 There are many interior features as standard like Interior Colour Selector (available in three colour combinations), Soft semi-aniline leather and a choice of wood trim, Mark Levinson® Surround Sound, Voice-Activated HDD Navigation, Energy Monitor, Heated and Ventilated Front Seats, Lexus Enform® with Safety Connect™, and many other features. Lexus GS Hybrid is available in six exterior colours with bold exterior design. There are many exterior features include SmartAccess (Sensors in and around the vehicle allow you to unlock the Lexus GSh by simply touching the door handle), HID Headlamps, Integrated Fog lamps, Intuitive Parking Assist, Dynamic Radar Cruise Control, Backup Camera and many other features. There are no crash tests for 2011 Lexus GS Hybrid. However, based on the past safety ratings and analysis Lexus GS Hybrid is the safest car with 5 out of 5 ratings. There are so many safety features like SRS Airbags (sophisticated network of sensors and 10 airbags), VDIM, Safety Connect™, Pre-Collision System, Adaptive Front Lighting, Direct Tire Pressure Monitor System, ABS With Brake Assist, Theft-Deterrent System, Smart Stop Technology and many standard safety features. Lexus GSH comes with basic warranty coverage for 48 months or 50,000 miles and wheel alignment and balancing covered for 12 months or 20,000 miles. It also comes with 72 months or 70,000 miles power train warranty. There is also a Corrosion Perforation Warranty. Lexus GS Hybrid is the fun to drive car with excellent reliability and performance.